The MDaemon Messaging Server is trusted by customers in over 90 countries around the world to meet the needs of their small- to medium-sized businesses. MDaemon is a reliable and secure mail server that does not require expensive administration or impose high per-user costs. It simplifies messaging and collaboration requirements with an intuitive, user-friendly design offering enterprise-class features that can be managed with minimal training and support. MDaemon Messaging Server supports IMAP, SMTP, and POP3 protocols and delivers solid performance from its feature-rich and user-friendly design. The mail server software delivers low total cost of ownership (TCO) value designed to meet the needs of small- to medium-sized business customers. MDaemon is available in multiple languages and supports mailing lists, content filtering, multiple domains while offering flexible administration and an open standards design. 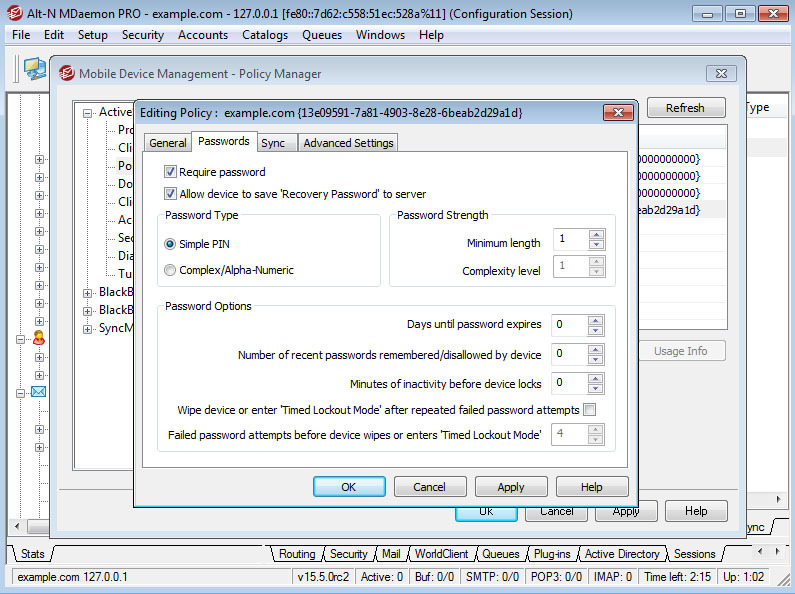 MDaemon incorporates multiple layers of security techniques such as Relay Controls, IP Shielding, SMTP Authentication, and reverse lookups to minimize possible server exploits. 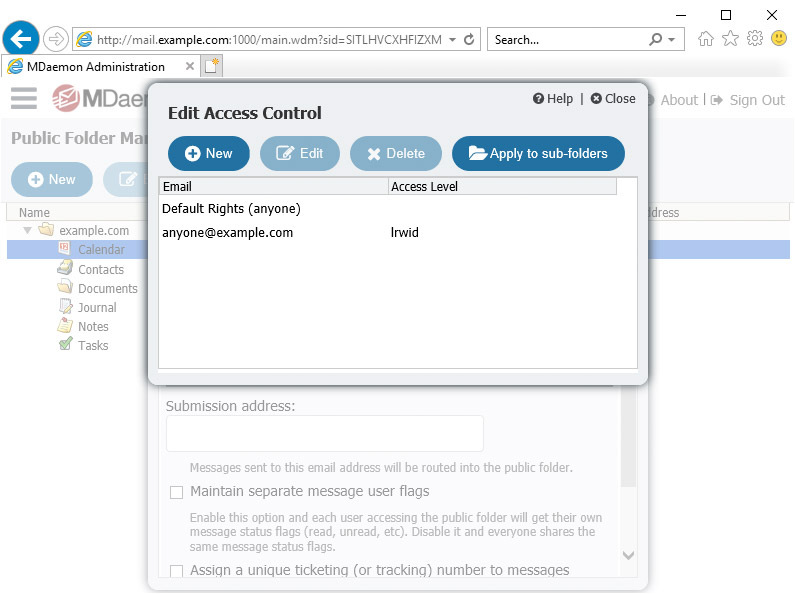 It uses the advanced email authentication techniques of Vouch By Reference (VBR), and validates and signs messages using DKIM, DK, Sender-ID, and SPF. Combined with its antispam engine, Bayesian Learning, SSL/TSL, backscatter protection, and SecurityPlus for MDaemon's proactive malware prevention it provides layered protection to safeguard your messaging communications. MDaemon's integrated email message archiving capabilities make it easy to safeguard your email messages to address regulatory requirements and the IT policies of your business. Looking for wireless access to email, calendar, contacts, or tasks using your mobile device? MDaemon works with many popular mobile devices so that regardless of platform, you will have access to your important information wherever you are. 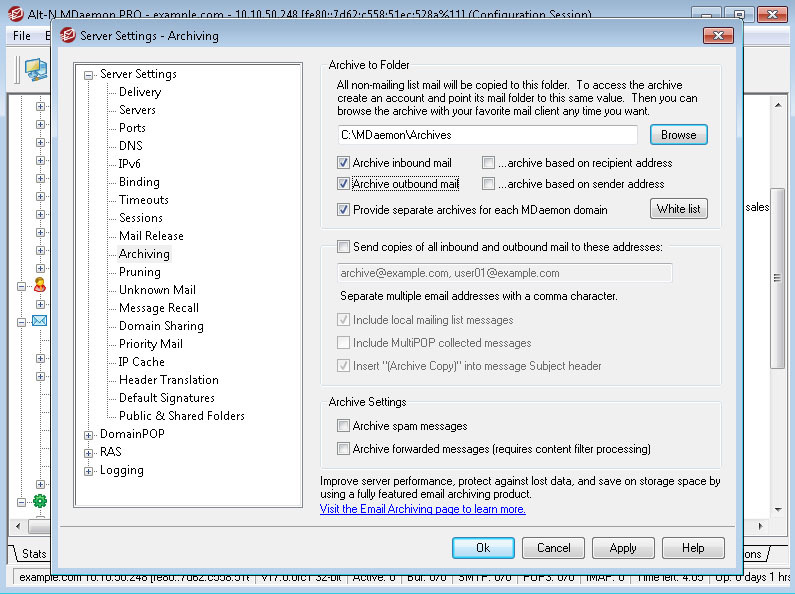 MDaemon's WorldClient (Web-Based Email) is easy to use and offers all of the features needed by small-to-medium business customers. It provides groupware collaboration for sharing email folders, calendars with free/busy scheduling, contacts, distribution lists, tasks, and notes. 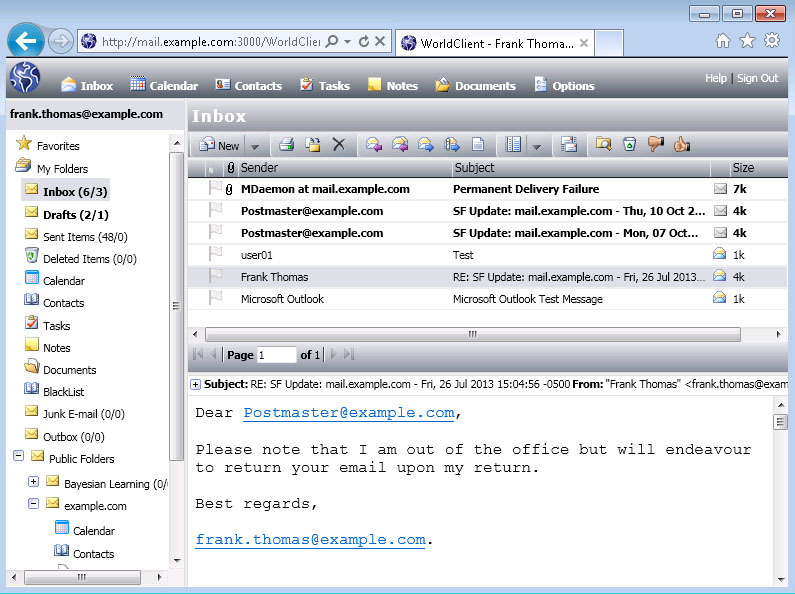 Offering desktop mail performance from wherever you are with Internet service and a web browser. 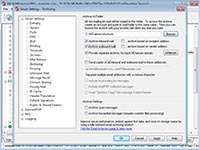 MDaemon includes a convenient remote administration tool that provides administrators full access to all of MDaemon's features from any computer with a web browser and an Internet connection. This allows you to do everything from adding or editing accounts, to directly editing configuration files, to reviewing logs for troubleshooting mail delivery issues, and so much more. With MDaemon's built-in SSL capabilities, remote admin can even be accessed via a secure connection using HTTPS. 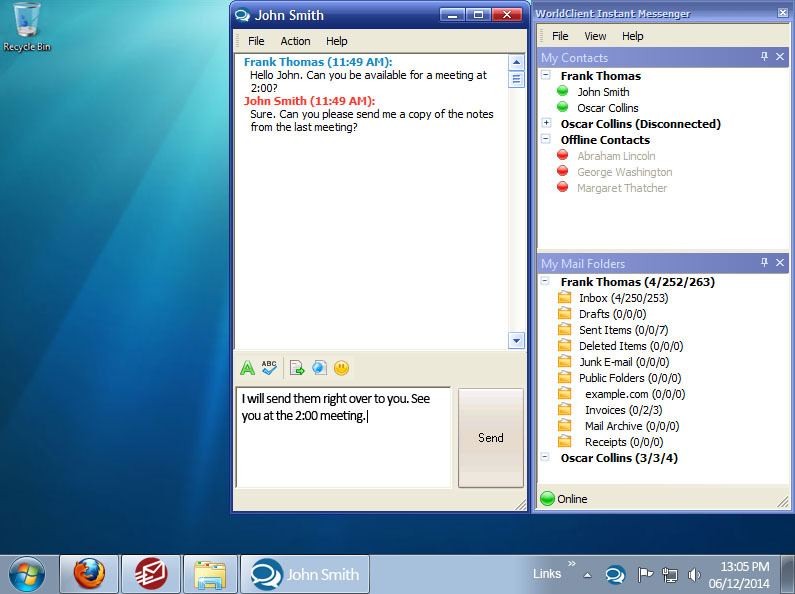 MDaemon includes an Instant Messaging client that provides highly secure Instant Messaging (IM), logging, file sharing, group chat, address book synchronization, and an email notification tray applet to provides quick access to MDaemon's WorldClient features. Moving from one email server to another typically poses a significant challenge but MDaemon Messaging Server makes it simple. The integrated MDMigrator feature, included with MDaemon, is designed specifically to migrate your data from Exchange to MDaemon with a few simple steps that will have you up and running on MDaemon with minimal downtime.